Congratulations to these local businesses and all the hard work they put into delighting their fans and customers. 1. A Market - Category Win: Best Natural Foods Store. Open since 1970, A Market has been helping families think healthy in Manchester NH for decades. Their staff's customer service is unrivaled, they are all very friendly and knowledgeable. A Market offers a full grocery that is carefully stocked with many quality local craftsmen and farmers, and a 100% Certified Organic Produce section that rivals any larger supermarket. If you are looking for a more intimate, locally focused health-centric shopping experience, A Market is the place. PS - They have won Best of NH 6 YEARS IN A ROW!! 2. XO on Elm - Category Win: Best Alternative Healthy Menu. It is not surprising, since owner Rosa Paolini is originally from Italy, that she is dedicated to a menu filled with local, fresh produce, meats and dairy. Next to Citizen's Bank downtown, it's a great restaurant to eat healthy while enjoying a sophisticated atmosphere. 3. Lucida's Bodega - Category Win: Best Wine Store NH. Lucida's Bodega is the little engine that could. With our friend Chuck Palazzolo at the helm, this store is a gem offering a selection of wines and craft beer that is unbeatable. Lucia's sells more wine than any other privately owned store in NH—and I can tell you exactly why—because Chuck's passion for wine has earned him a die-hard group of customers that love to attend his Thursday and Friday night tastings and the many educational tastings he hosts with the best distributors around. If you are in Windham, or heading out to Mass., stop by Lucia's is 3 miles from Exit 3 off 93. Cheers! Artist and Gallery owner Pam Tarbell has the most fantastic outdoor ( and indoor) galleries in New Hampshire. You are welcome to walk your dogs on leash through the sculpture gardens, and laugh at the geese honking at you from the pond. It's two miles from Concord Hospital up the road on the right. Don't miss the beautiful scenery and Pam's wonderfully curated gallery filled with unusual and handcrafted art work and items for sale by local artists. Experience an authentic Barber Shop—Best of Concord NH's American Barber Studios. Get a warm lather shave, a well tapered haircut with a great fade, or a facial massage to relax and soften your beard before a straight razor shave. Located downtown on Park Street next to the State House in historic Concord, New Hampshire. Dennis and his team have been improving the Manchester landscape one great design at a time for decades now, ( but really 20 +/- projects at a time as they are always in high demand). We all benefit from this firm's dedication to beautiful and functional building designs. Gibson's Bookstore is not just a bookstore, but a destination—a place where the Concord community gathers. There is a café, outdoor seating, endless aisles of books and cozy chairs to get lost in, and over 100,000 different toys for kids in the Children's section. Gibson's is in the heart of downtown Concord across from the Capitol Center for the Arts. 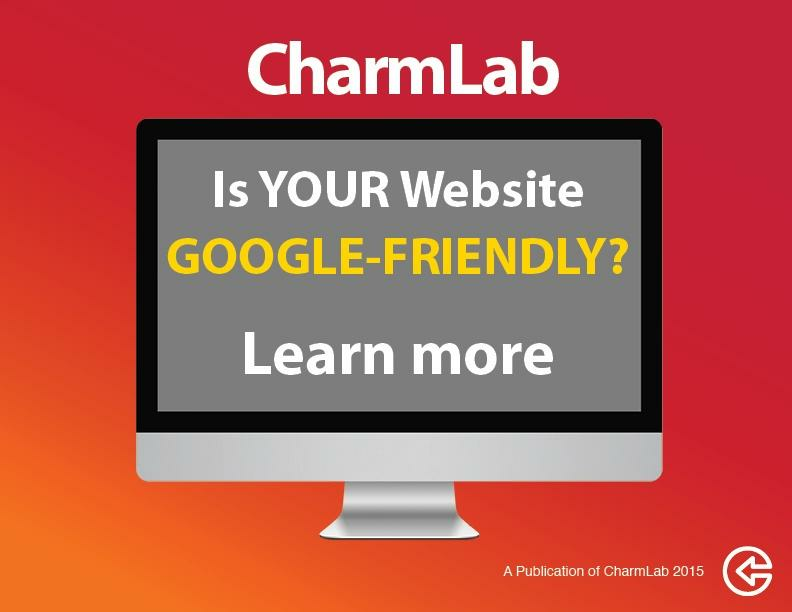 CharmLab is really proud to be working with such dedicated business owners. We can tell you first hand that each of these teams work extremely hard to create the best customer service experience possible. They truly are the BEST OF THE BEST!